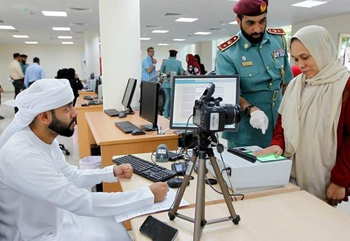 Abu Dhabi, Nov 29: The Federal Authority for Identity and Citizenship (FAIC) on Thursday said the amnesty that had been granted to illegal residents is ending on November 30 and that there will be no more extensions for the initiative. "The amnesty initiative ends on November 30. No more extensions for the scheme," an official from the FAIC told Khaleej Times. Authorities said that they will step up campaigns to crackdown on those still living illegally in the country immediately after the end of the amnesty scheme. 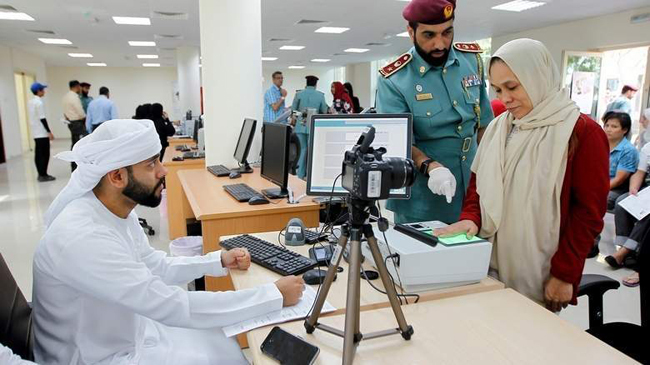 The "Protect Yourself by Modifying Your Status" initiative that granted a three-month grace period for illegal residents to modify their status or leave the UAE without facing fines or legal issues started on August 1 until October 31, 2018. But the authority extended the amnesty scheme for a month until November 30 to avail more time to amnesty seekers who had not availed of the initiative. The FAIC has warned that people that will be caught staying illegally in the country after the end of amnesty period, will face tough punishments including fines, jail sentences and deportation. Officials said intensive campaigns will be conducted across the country to crackdown on the violators of residence laws after the end of the three-month amnesty initiative. Ali Mohammed Al Shamsi, Chairman of the Board of Directors of Federal Authority for Identity and Citizenship had earlier thanked all teams at the amnesty registration centres across the UAE for the tireless efforts and good services they have rendered to residents seeking to rectify their status or those that wanted to get out passes since the amnesty initiative started. "After the end of the amnesty period, intensive campaigns will be conducted across the country and those caught violating residence laws will face tough penalties," he said. Officials said the amnesty centres have registered and issued exit passes to thousands of illegal residents wanting to exit country throughout the amnesty initiative. Those seeking to rectify their status to remain across the country and look for jobs after being granted a six-month temporary residence visa, have also been dealt with by the Amer and Tasheel centres.